“Resistance actions had the efficiency of 12 regular troops” General Eisenhower. From 1940 to 1945, in France, many actions were carried out by the “hidden warriors” to stop the advance of the German troops led by Hitler. In an environment of conflict and power through German violence and propaganda, some French people say “no”. 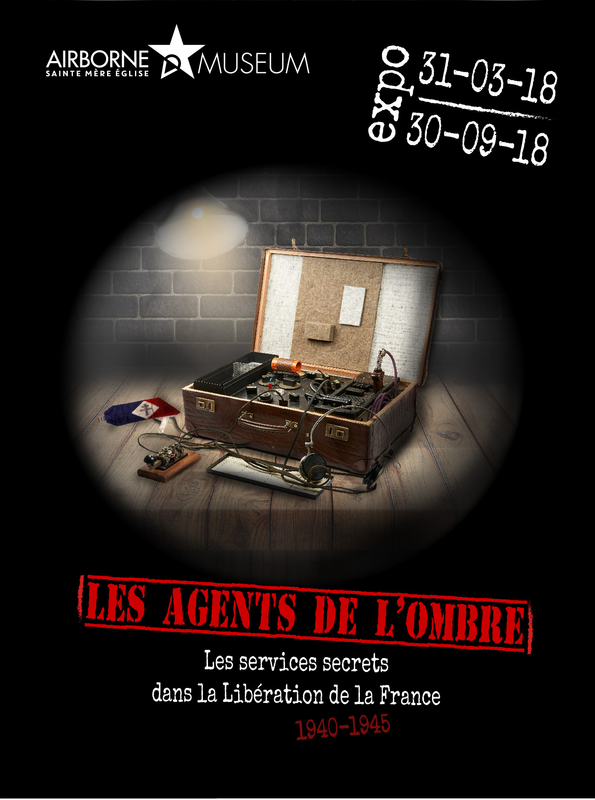 They set up clandestine actions, propaganda and intoxication operations, espionage or illegal parachuting in support of the networks of the French resistance; These are the agents of the Allied Secret Services. Thanks to the many artifacts, documents and photos (most of them have never been exposed), plunge into the heart of the clandestine actions of these secret wars. 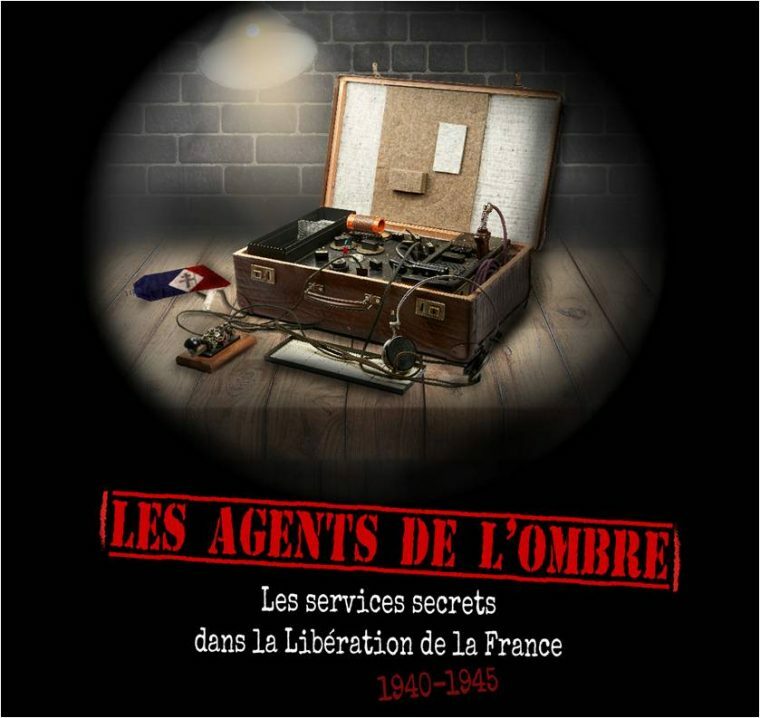 Exhibition “Hidden agents : the Secret Services in the Liberation of France 1940-1945” from March 31, 2018 to September 30, 2018. Price included in the visit of the museum.